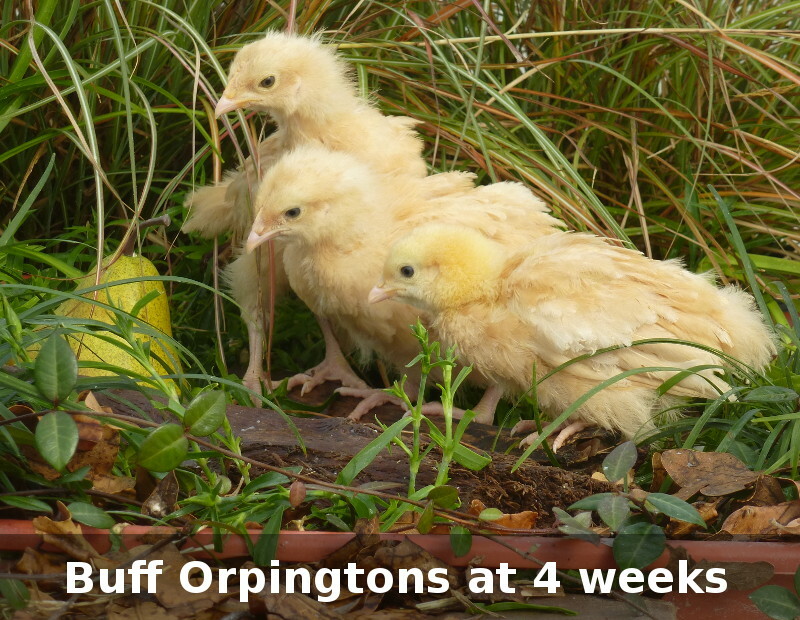 Introduced from England in the late 1800's, they became one of the most popular farm fowls in this country. These are large, stately birds of quiet disposition. Their heavy, full plumage make them excellent winter layers, shelling out brown eggs right through cold weather. They also make excellent setters and mothers. These "Golden Beauties" have been one of our most popular varieties for years and years with their glistening plumage and pinkish white skin. 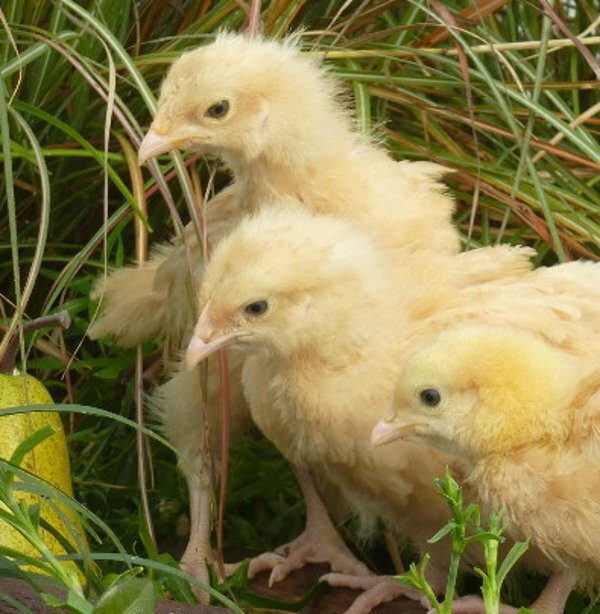 Baby chicks are a soft light buff color. When shipped, these chicks will be between 28 and 63 days old. At 28 days old, most chicks do not require supplemental heat, and so can be started out in your coop. They are vaccinated for Mareks and Coccidiosis. They have been watered with Quik Chik and given Gro Gel. They are fed with a highly nutritious feed formulated for optimum growth. 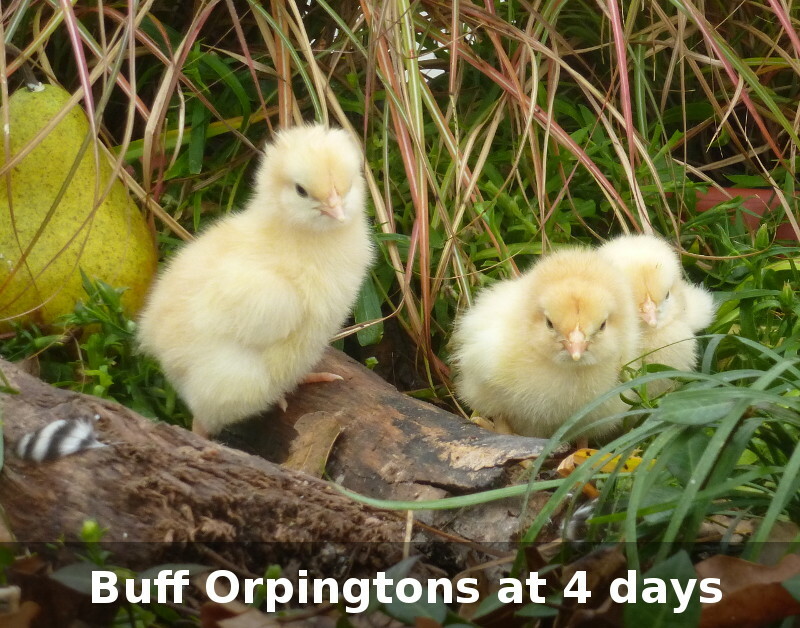 My girl LemonI ordered a buff orpington in march and she's doing great! I named her Lemon and she's now 9 weeks old. To my surprise she doesn't like being held, but she's super funny to watch. I would recommend ordering 4 week olds to anyone looking for a safe shipment. They are a breeze to tame! Update: She is now a large hen. She mellowed out at maturity and is now very friendly. She gives us brown eggs about 4 days per week. I love her! New Chicken RaiserMy chicks were in perfect health when they got to me. They are happy and getting tamer by the day!